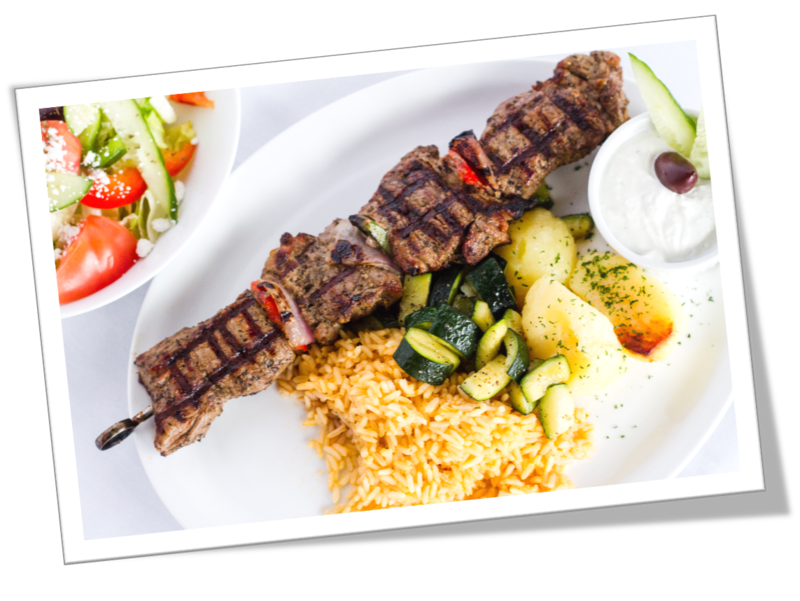 Our “loaded-with-flavor" Greek dishes like saganaki, souvlaki, seafood, marinated meats and other traditional Greek fare are always freshly cooked, mouth-watering examples of why our customers keep coming back for more. We are open for lunch and have a full take out menu too. Having a party? Our upper dining area is perfect for up to 30 guests. Our guests enjoy generous meals at reasonable prices served by our friendly staff! Come visit us today! Our Beef Kebob is cooked to perfection right from the grill to your plate. This is what Dean had to say- Outstanding!!!! 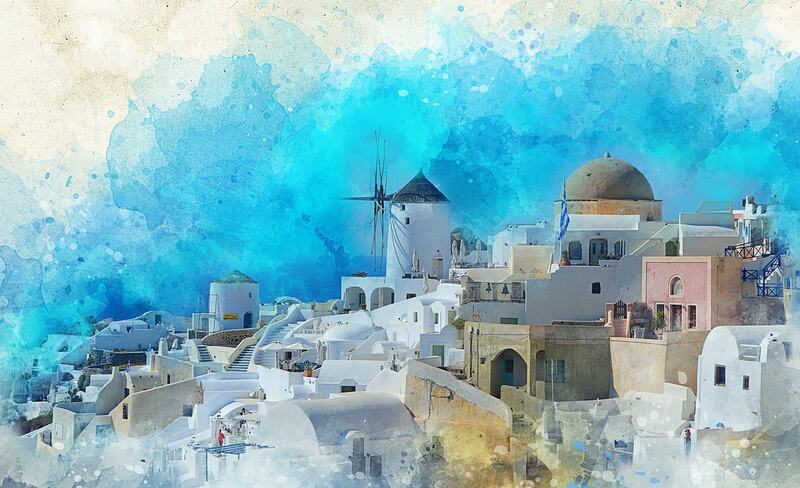 This is, by far, the best Greek restaurant that I have EVER visited. Not only was the food next level, but the service was beyond good. Everything was perfect...the salad was cold, the meats were perfectly cooked, and the house wine was incredible. I feel very fortunate for being exposed to this gem. We had our staff Christmas dinner there tonight and it was amazing! Great food served hot and extremely tasty. The beef and the lamb are so tender!! The staff were fantastic and very attentive. The restaurant was quaint and had a great atmosphere. We all truly enjoyed the great meal and very reasonable prices. We will see you again. Thank you! The best Greek restaurant ever. Food is always fresh and cooked to perfection. A family-owned restaurant whose staff treats you as family. My family and friends always rave about this restaurant. 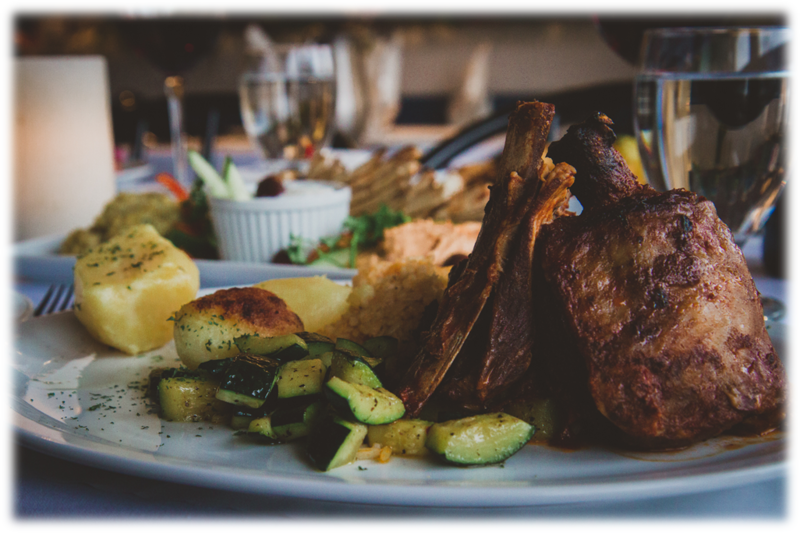 Looking for Greek food in the Durham Region? Look no further! 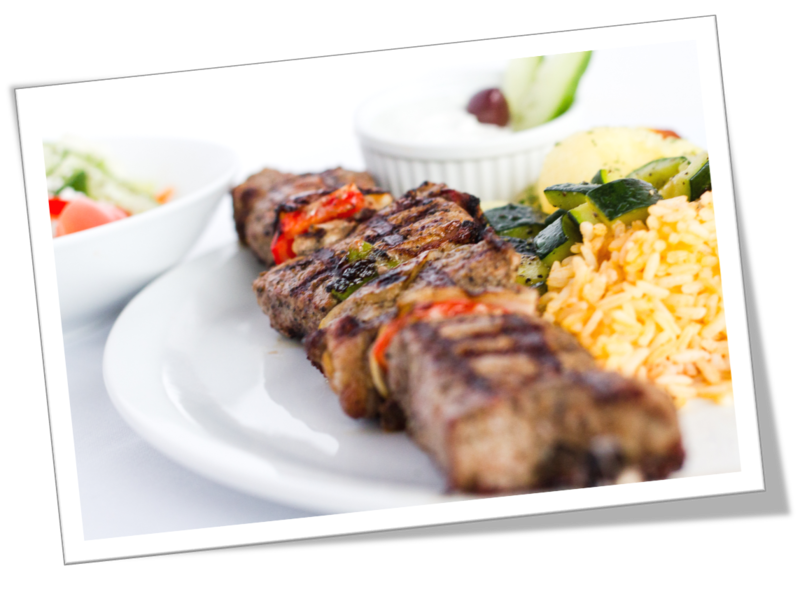 Greek Tycoon Restaurant features by far the best Greek food in the Durham Region with fantastic staff and service. 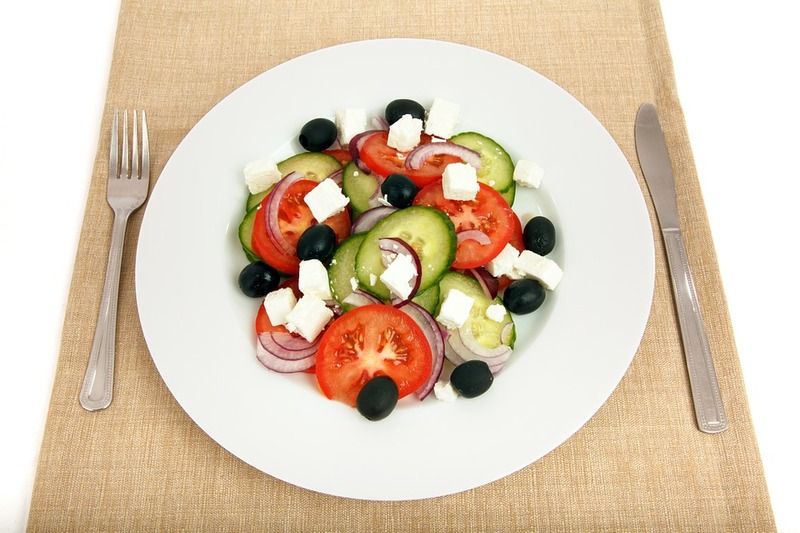 A menu featuring a wide variety of Greek favorites and classics at a very affordable price. Dine in or take out and enjoy some delicious food that you will never be disappointed with. Outstanding!!!! This is, by far, the best Greek restaurant that I have EVER visited. Not only was the food next level, but the service was beyond good. Everything was perfect...the salad was cold, the meats were perfectly cooked, and the house wine was incredible. I feel very fortunate for being exposed to this gem. Thank you very much, Tommy. If we ever get the chance to come back, we most definitely will.